Slovenska zadeva, fantastičen dizajn, malo manj koncept, ampak vseeno - bravo! Zanimiv koncept po vzoru Shahiniana in z njihovo filozofijo bi se kar strinjal. When we listen to live music, we are not the least bit concerned about where the musicians are located in the room and if we move about the room, we experience the music wherever we are. 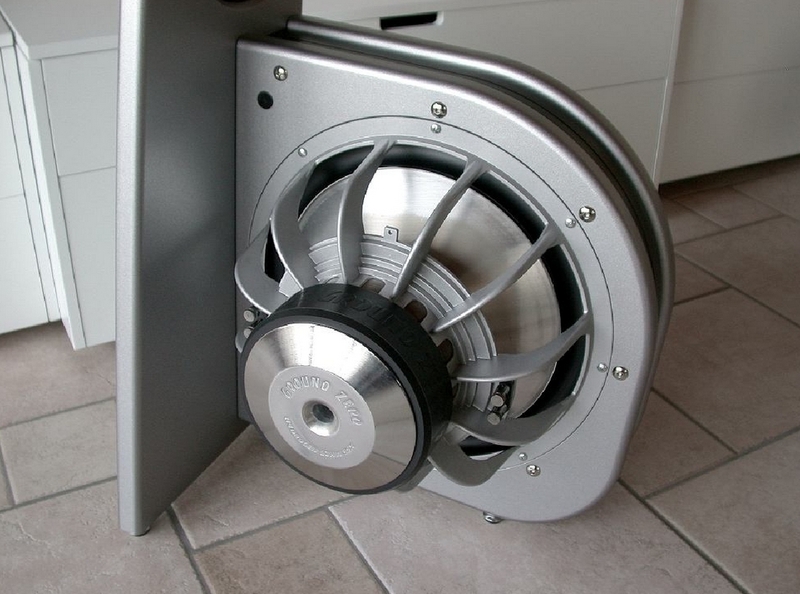 Shouldn't a loudspeaker release music into the room in the same way? 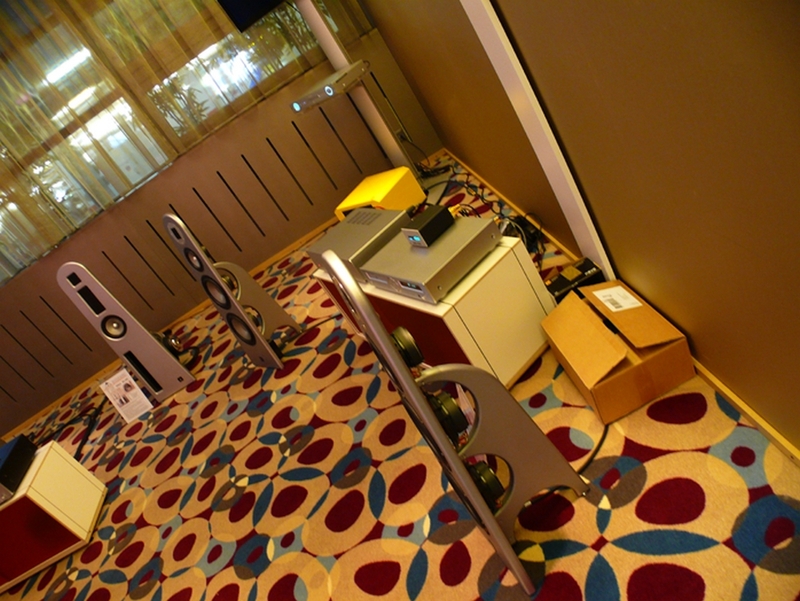 Conventional speaker systems, however, cannot faithfully recreate music as we hear it in a live setting. 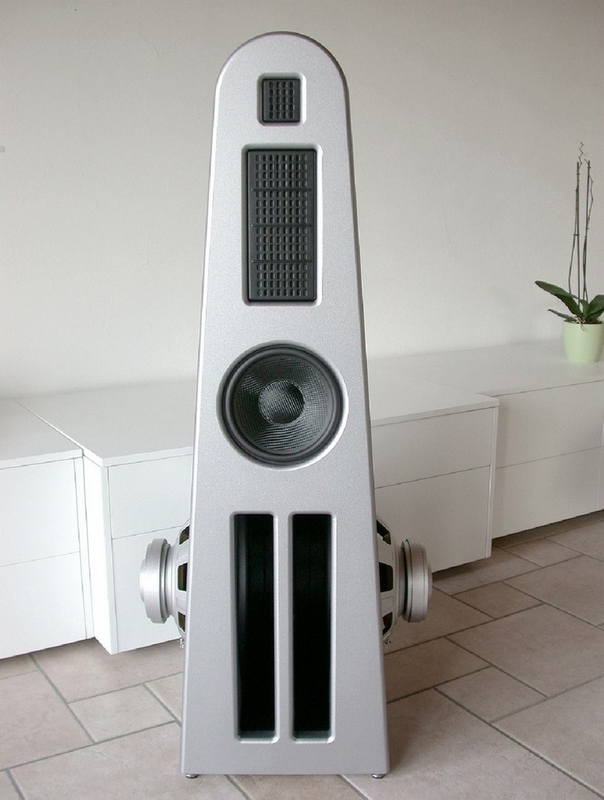 No matter how large or expensive they are, whatever type of cabinet design, drive units, cone materials, toe-in, or crossover techniques are implemented, directional speakers will always YELL in your face, to a certain extent. 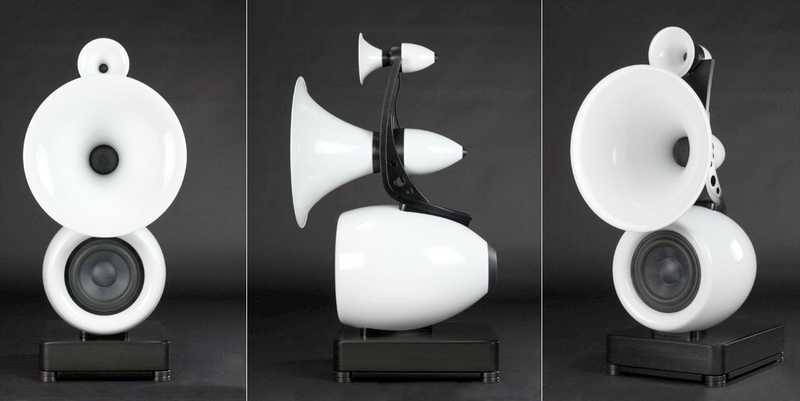 At Heed Audio, we have found that loudspeakers with a non-directional radiation pattern are best able to simply let the music into the room. At the same time, other things begin to happen. Rather than feeling compelled to sit rigidly in the “sweet spot”, it is possible to move to the right and left, forward or backward, up or down, and the music follows. 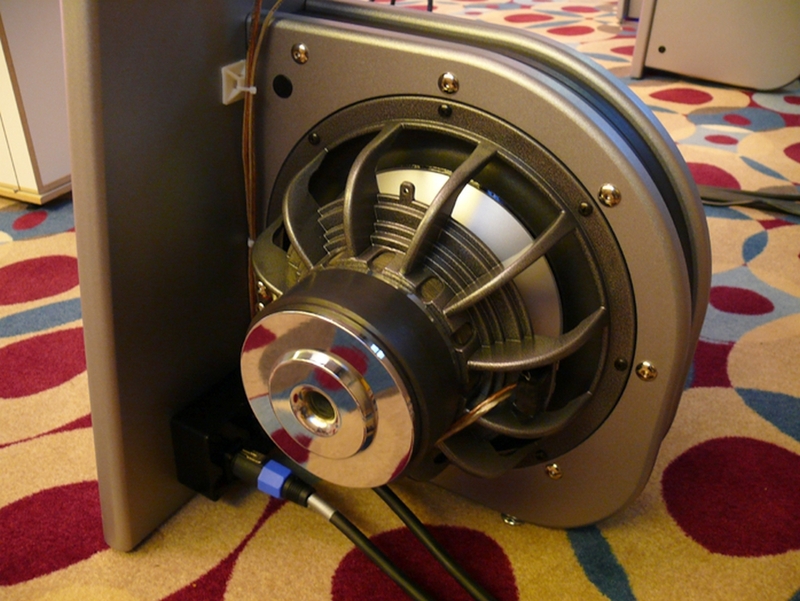 As a further benefit of using suitable conventional drive units in an angle wide off-axis, there is no need to restrain high-frequency energy in order to tame the tweeter’s on-axis response. High-pitched tones of percussion instruments like cymbals and hi-hats, but also horns or strings can be reproduced with life-like impact, vibrancy and dynamics without ever getting strident. 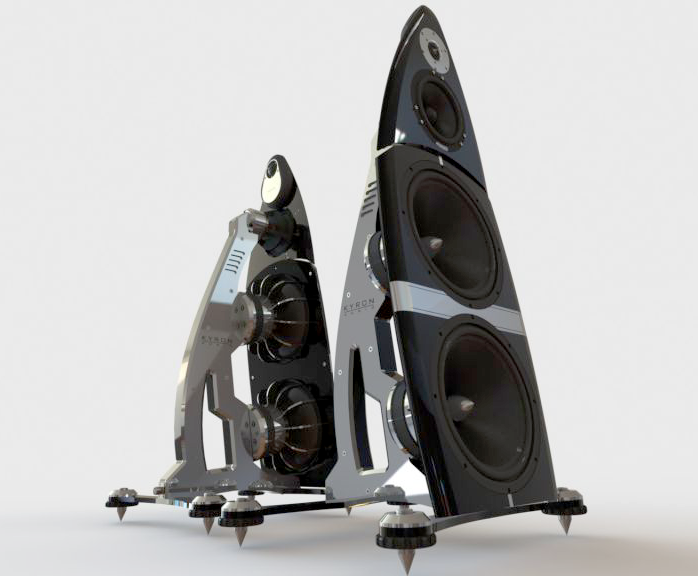 The Heed Enigma 5 delivers an almost uncanny sense of “being there” with the musicians and instruments. 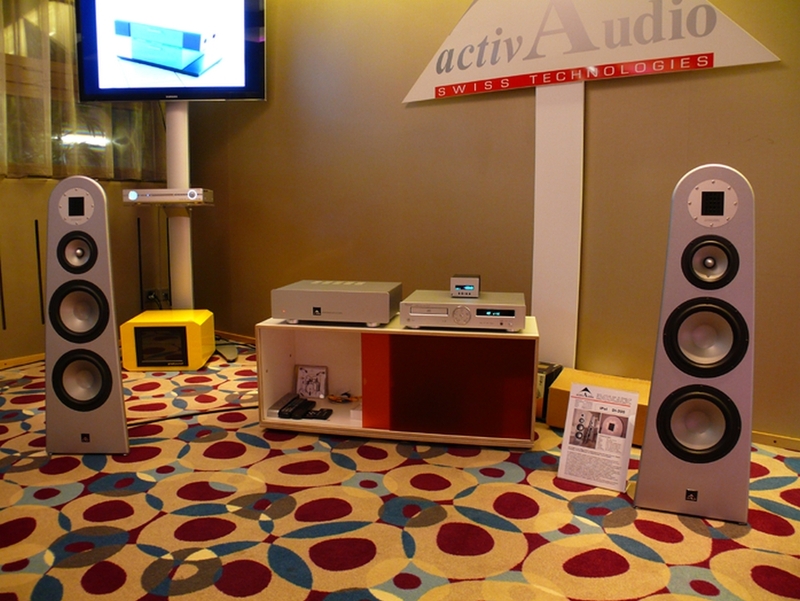 It seems to transform the domestic listening space into the concert hall, or jazz club, where the music is fully present wherever you might be sitting. 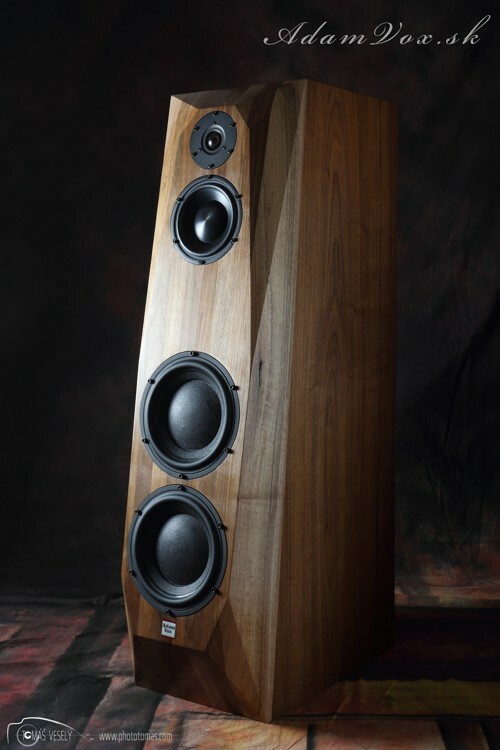 Tonality is natural and balanced all around the room, with fewer of the peaks and dips that occur when a speaker has to aim its output directly at the listener. 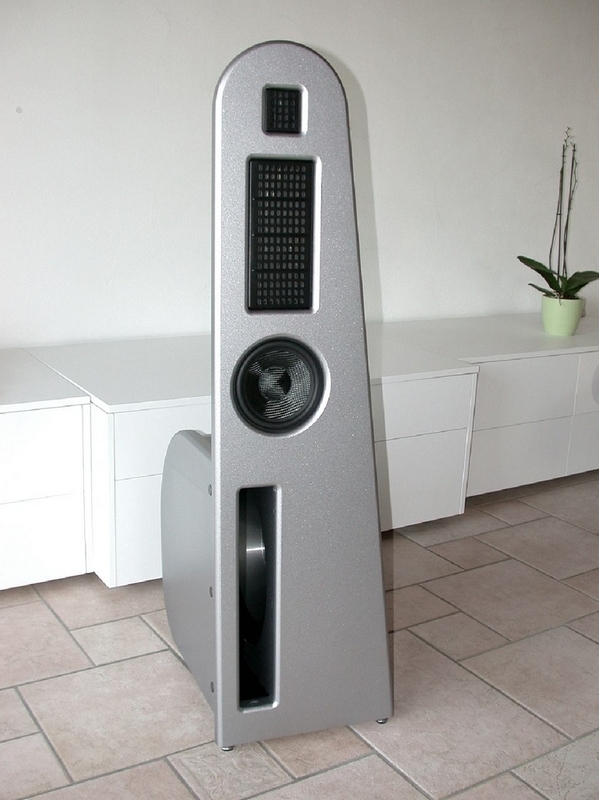 The radical approach of this unique loudspeaker, however, only begins with nondirectionality. The cabinet design of the Enigma looks simple, but is actually very sophisticated on the inside: hidden behind its understated façade it employs a unique solution ? 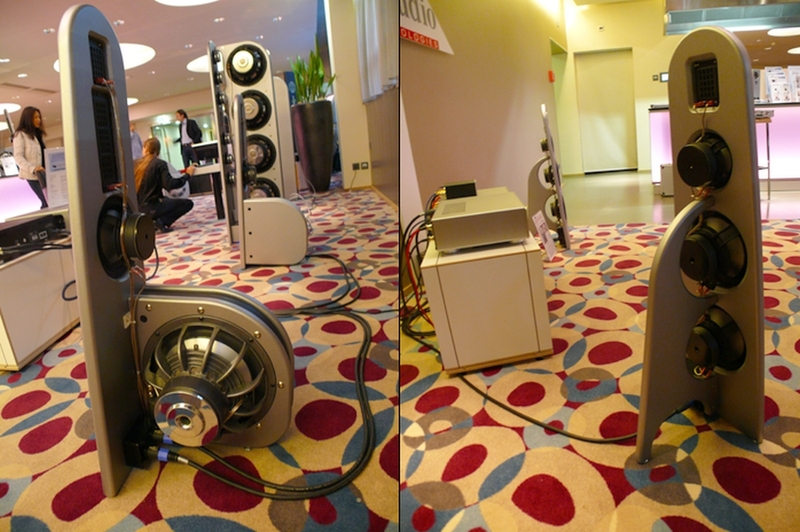 the TMR™ loading of its bass-driver. TMR™ combines two normally ‘either/or’ loading principles: transmission line (‘TM’) and bass-reflex (‘R’), resulting in an exceptional bass response which defies the compact physical size of the Enigma 5 and successfully unites the exceptionally deep and voluminous bass of a ‘quarter-wave’ labyrinth with the remarkably fast and dynamic bottom-line drive of a correct bass-reflex tuning. V kerem muviju je že špilala Sigourney Weaver ? 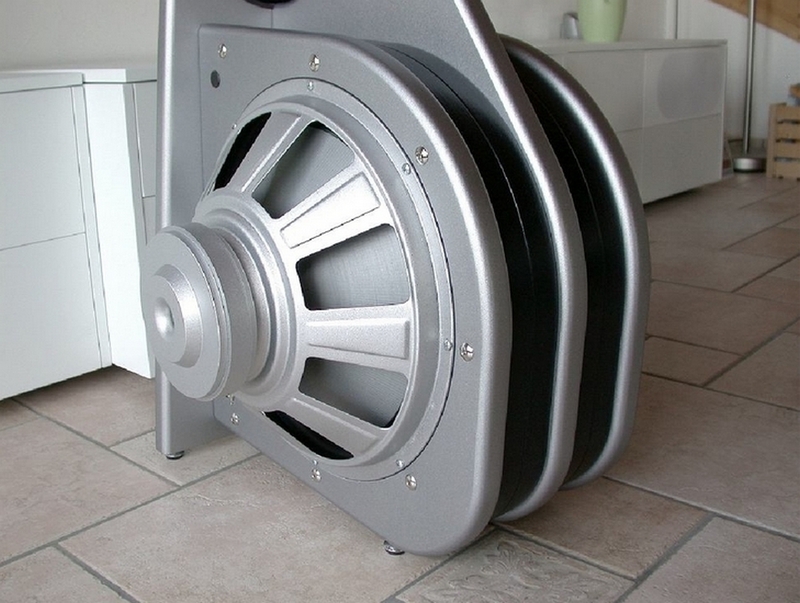 Ne morem verjeti, da proizvajalec ne pozna razlike med Line Array (to, kar je uporabljeno v konkretnem primer) in Line Source ?